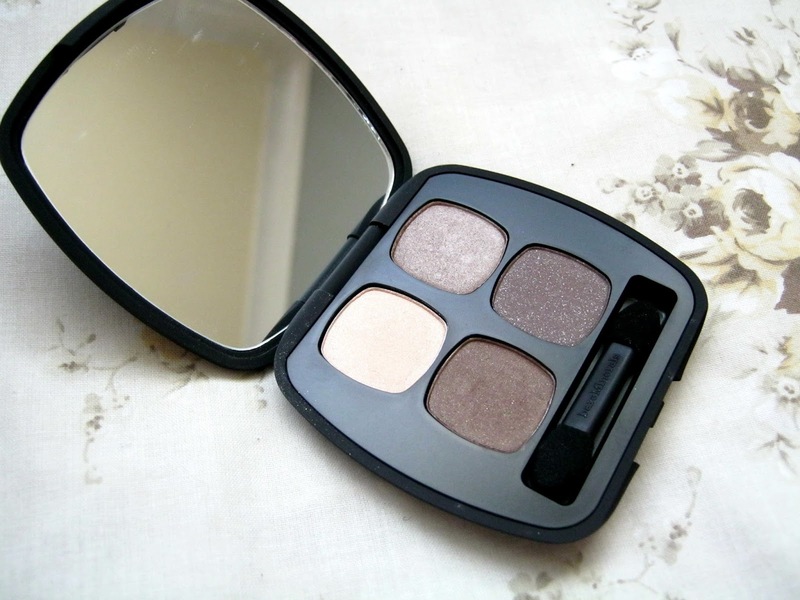 This little eyeshadow quad is definitely something that you'd buy as a little treat for yourself, at £29 it isn't cheap but the price does reflect the quality that your money buys you when it comes to bareMinerals. There are 8 shades available in this little eyeshadow quad line, this is one of the more neutral earthy toned ones, very up my street. Each shade delivers amazing levels of pigmentation, none of them disappointed me, even Apropos which is the last matte shade with a little bit of shimmer/glitter running through it. Sometimes when you get palettes like this you find that some of the shades don't really work together, that isn't the case with this little beauty though. I found that all the shades work incredibly well together to create either a subtle everyday look or something a little more bold and smokey for at night. Like all the other bareMinerals eyeshadows I've tried as well these stayed put all day with a primer, even without a primer though they lasted pretty well. 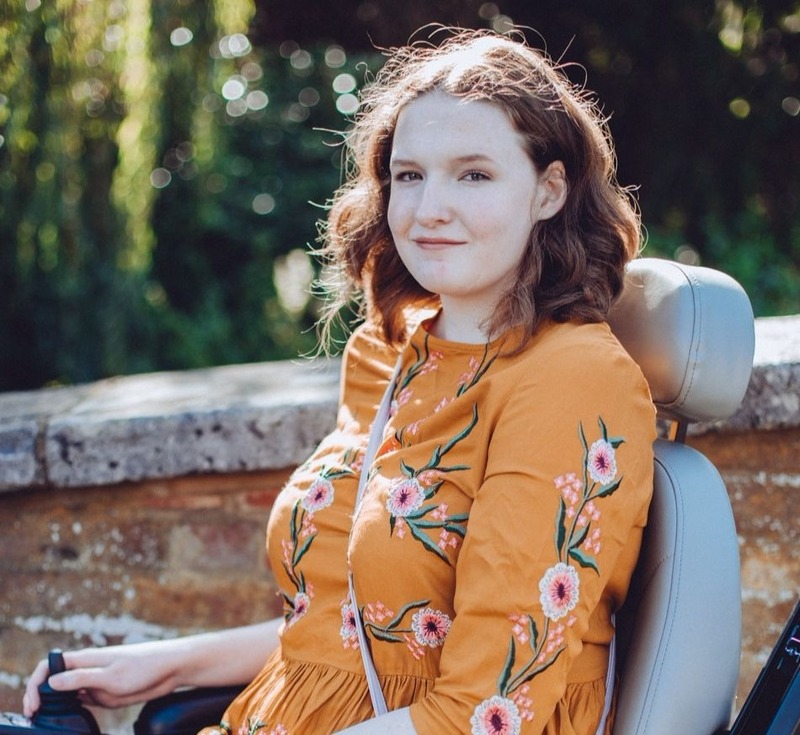 My favourite shade has to be the second one, Magnetism, it has a gorgeous shimmer running through it which is made even more beautiful when the light hits it. 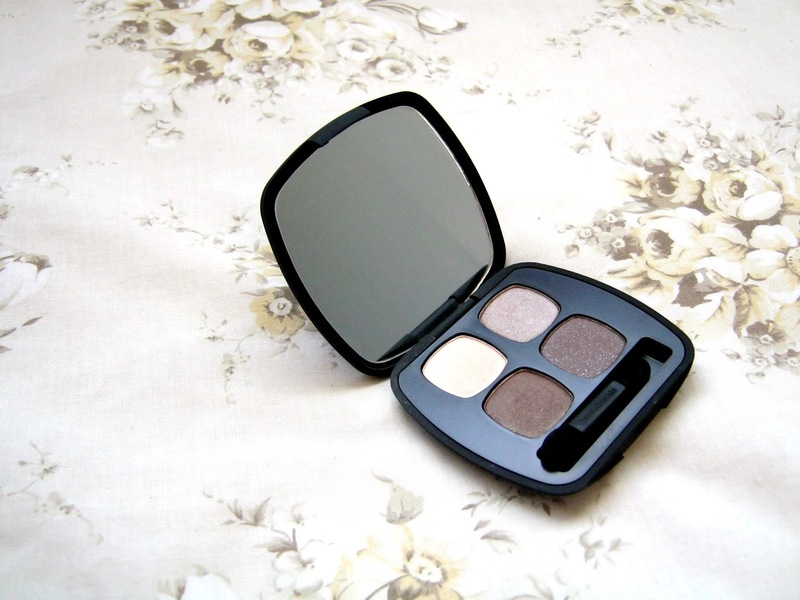 If you're a fan of brown and neutral toned eyeshadows and fancy treating yourself I think you undoubtedly won't be disappointed by this quad, it has made its way firmly into my makeup bag and will be staying there for quite a while I think. I always think quads like these are let down by not having a matte shade, I find the matte brown nice but odd that they would put glitter in it! I suppose some people would love it though! It is a bit odd but quite a nice change at the same time, like you say definitely something that you'll either like or dislike! Very pretty swatches! That'd definitely be the only palette I'd need, too! I've even started reaching for it over my very well loved UD Naked2 palette, I like how small and compact it is! This looks gorgeous. 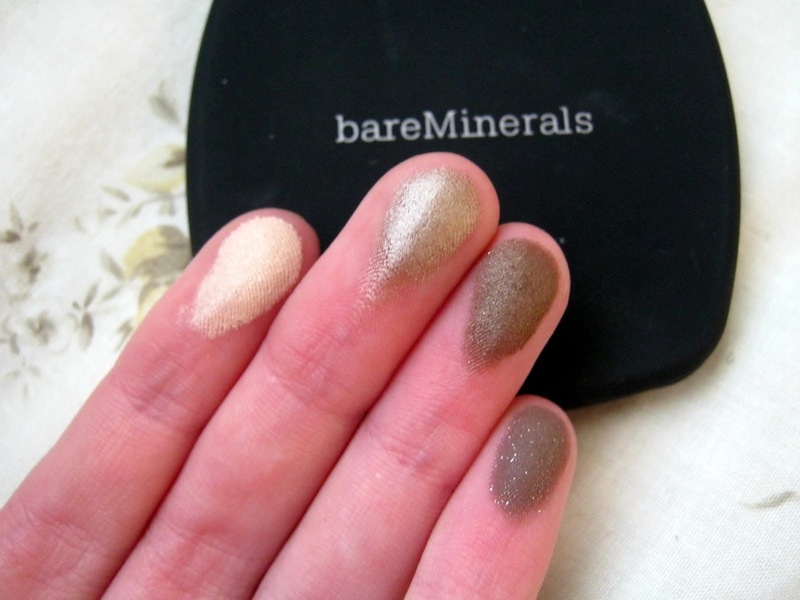 Don't tend to buy from bad minerals if honest but defo be taking a look now!